Survey finds 78% of heads of fixed income at asset management firms would team up with other trading desks to source liquidity. Fixed income buy-side trading desks would consider partnering with each other in order to access liquidity more efficiently, according to a survey. 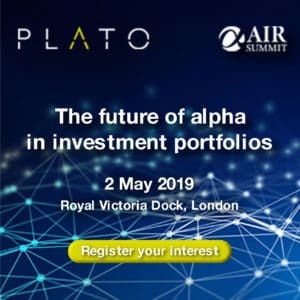 A poll of 100 heads of fixed income at asset management and hedge fund firms in Europe, carried out by Worldwide Business Research, found a significant 78% would team up with other buy-side trading desks to increase access to liquidity. Contributors to the report were unsurprised a huge majority of fixed income buy-side trading desks would consider this method to source liquidity. “It’s simple, cut the middle man out. It is quite clear that a majority will say yes, which is the reason why I am surprised that 22% said no,” said David Saab, managing director at JP Morgan. 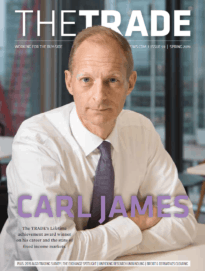 Carl James, global head of fixed income trading at Pictet Asset Management, questioned how trading desks teaming up would play out. “From these results, I am interested to know as to what buy side traders think ‘partnering’ means. Is it to build a block trading dark pool? Or perhaps collaborating on technology build? As it has already been happening with companies such as Neptune,” he said. Sourcing liquidity was considered the biggest challenge for 55% of respondents, closely followed by 52% who said sourcing and paying for reliable data. Saab commented he was not surprised to see sourcing liquidity is the biggest challenge for buy-side trading desks. “I would say liquidity is there but at a price! The illiquidity premium is becoming a new concept in bonds. It used to be common when speaking about private debt but not with standard bonds,” he explained.